Shree Tirupati Hospitality Services Pvt. Ltd.
Tirupati Caterers has been offering catering and canteen services for 10 years. They're experienced in creating healthy meals for corporate packages and events, and also cater to kitty parties, birthdays and weddings. 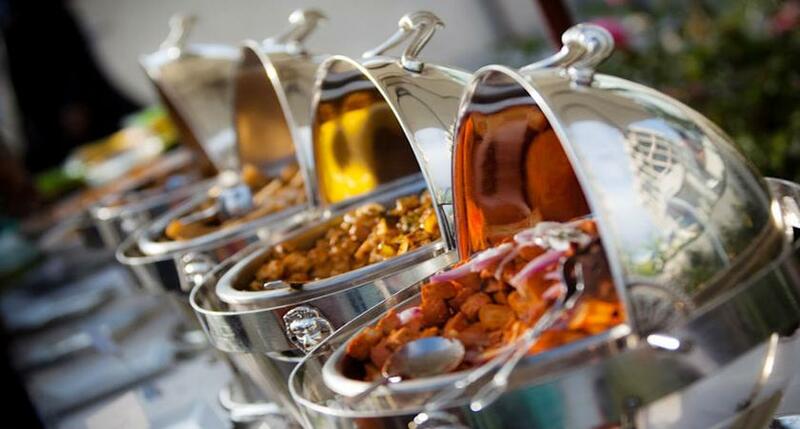 Chinese, North Indian and South Indian food are on the menu — customisable for your event. Shree Tirupati Hospitality Services Pvt. Ltd. is a caterer based out of Mumbai . Shree Tirupati Hospitality Services Pvt. Ltd.'s telephone number is 76-66-77-88-99, Shree Tirupati Hospitality Services Pvt. Ltd. website address is http://shreetirupati.co.in/, address is 153, Sector 44, Seawoods, Navi Mumbai. Shree Tirupati Hospitality Services Pvt. Ltd. is mainly known for Wedding Catering, Party Catering , Marriage Catering Services. In terms of pricing Shree Tirupati Hospitality Services Pvt. Ltd. offers various packages starting at Rs 400/-. There are 0 albums here at Weddingz -- suggest you have a look. Call weddingz.in to book Shree Tirupati Hospitality Services Pvt. Ltd. at guaranteed prices and with peace of mind.